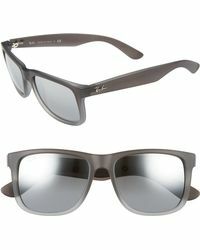 The ultimate in stylish eyewear, Ray-Ban has been a favourite of fashionistas since the label was created in 1937. 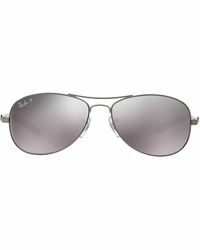 Starting with the classic Aviator, designed to prevent glare for pilots in the US Army Air Corps, Ray-Ban has gone on to create iconic, high-quality sunglasses that are still adored worldwide today. 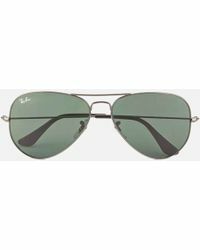 From the time-honored Aviator to ultra-cool Wayfarers and Clubmasters, Ray-Ban sunglasses are an exceptional investment in timeless style and craftsmanship. 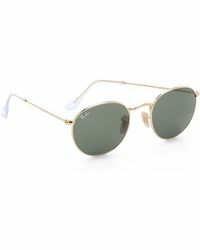 Playful colours and quirky frames give a youthful edge to these sophisticated accessory staples. 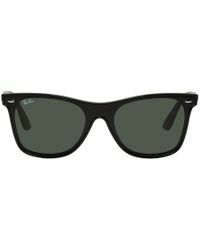 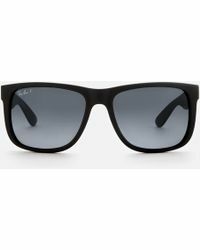 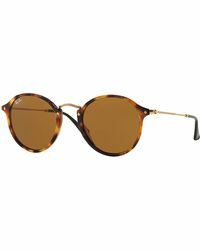 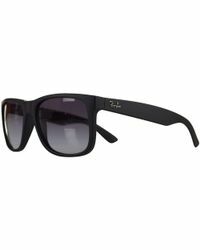 More than 4,000 results for "Men's Ray-Ban Sunglasses"